Something may feel like it is missing, something seems to ache within, but it's difficult to put your finger on what's gone and when you lost it. It’s a longing to feel more alive in every cell. A stronger connection with your core, with who you once were or who you would like to be. It’s feels a bit like the yearning to know that your life makes sense. You want to know that what you are doing in the world and who you are matters. It’s a longing to burn with creative fervor. Maybe you lost our mojo somewhere along the way and you can't recall the source of your inspiration. Maybe you've got questions swirling around inside you. Maybe you're thinking of starting over, beginning something new, but you just don't know where to begin. When you create spaces for your your inner artist to show up, you open up the part of your brain that holds your most magnificent ideas. Creativity is the capacity to think and act beyond the boundaries of our current selves. To express ourselves creatively is to unlimit our joy and allow ourselves to open to flow. We live in a world where too many people have too little time away from the ubiquitous distractions of our smartphones, constant expectations of self, the demands of others, and reminders of our personal and professional goals. I consider my sculptures visual stories. I like to use symbolism to show the interconnectedness of nature, self, and community. I believe art has the possibility to transform a person, as well as a place. Everyone is creative. Reconnecting with the inherent divinity and creative source within you will help you to feel more alive in your life, more clear and on purpose then you have in a long while. Renee Leverty is a sculptor who works primarily with metal. She uses a torch or arc welder as she sculpts brass and steel. I believe that when we turn inward and discover the truth of who we really are, we become whole despite the brokenness. Travel elicits dreams and adventures, it brings to mind faraway and exotic desires within ourselves & our soul. There is time to do what you love when you step back and look at your life from a higher perspective. 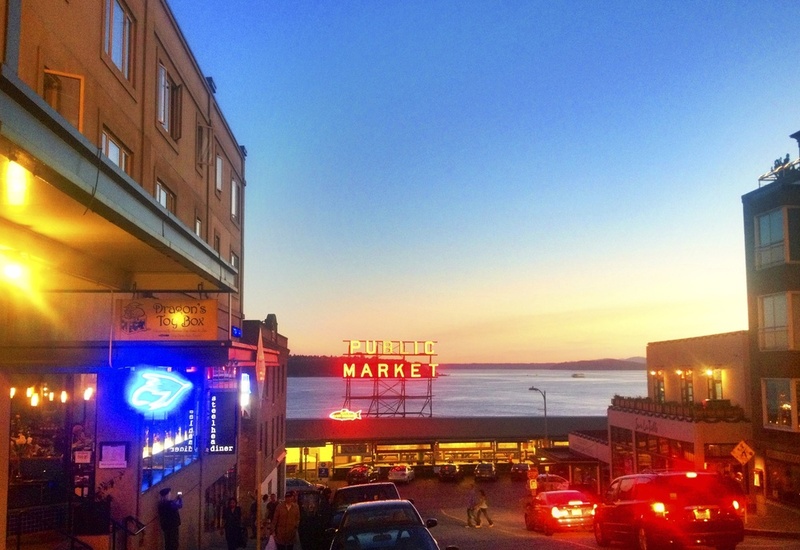 JOIN US IN SEATTLE to reconnect to the longings of your soul! 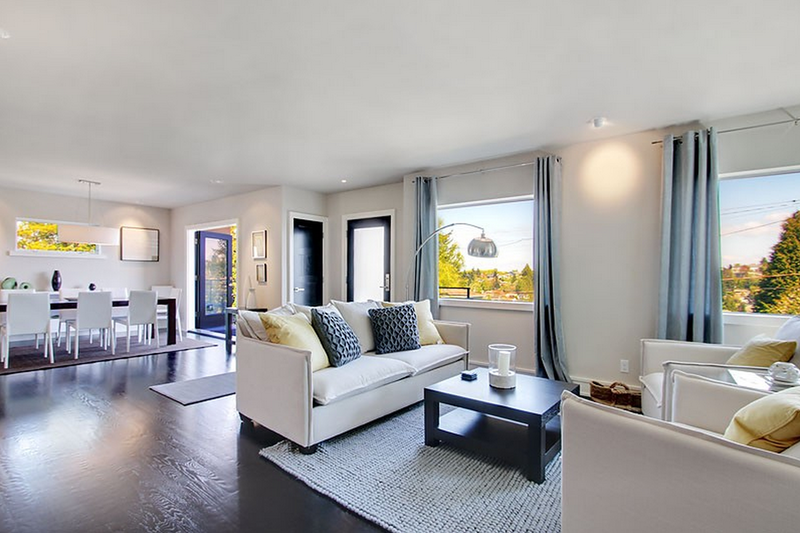 3 nights accommodations: relax and rejuvenate in your private room in a fabulous modern home in one of Seattle's most beautiful neighborhoods. Accommodations & Meals, and 3 and a half days of creative expansion activities, nature excursions, and many surprises! The deposit is required to reserve your place. Deposit is non-refundable. Payment Plan is available. Deposit is required to reserve your spot. Accommodation – 3 nights accommodation, luxury private home in one of Seattle's best neighborhoods, private room, shared bathroom. Vacation/retreat itinerary is subject to change due to any potentially unforeseen circumstances, such as weather. Enjoy healing, meditative, and creative instruction. Your body and mind is an artful expression of the physical and spiritual self, a connection beyond what we experience in the current form. Amazing, yummy, and healthy vegetarian meals to nourish the body. Breakfast, snacks, and dinner included (excluding lunch while on field trip excursion, where you are encouraged to explore on your own and seek out whatever your heart desires). Celebratory end of retreat dinner. Private and intimate creative performances and artistic workshops. Guided creative exercises and meditations for inspiration. 2 SURPRISE Creative & Passionate immersion activities to get the juices moving and inspiration flowing! I would like to to Know more about the Creative Vacation in Seattle! On retreat you will strengthen connection to your creative source and ignite your unique creative energies to tap into the infinite possibilities of your soul's experience. Retreat is all inclusive, and designed so that you receive nourishment for your mind, body, and soul while you relax, rejuvenate, nourish, explore, and connect. This retreat is an intimate group experience for women seeking a greater connection to self and their own creative passion. Only 6 spaces available. Only 4 SPOTS AVAILABLE on this Vacation Retreat! Enjoy Friday evening activities, full Saturday and Sunday day and evening planned activities, and Monday will have optional activities or you can plan to head home. All meals (excluding alcoholic drinks, and stated lunch while on field trip excursion, where you are encouraged to explore on your own and seek out whatever your heart desires). NOT INCLUDED: Airfare; transportation to and from Seattle; transportation to and from airport; taxis to non-scheduled events that you choose to venture out on your own; extra snacks; or souvenirs; any travel insurances, medical or hospital costs. Anything else not mentioned as included. I'd like to find out more. Please Contact Me. You will be contacted by Chloë or Renee within 48 hours. Due to the limited amount of spaces available on this retreat, you must book an appointment to speak to Chloë before reserving your space. $500 deposit required at time of reservation. You can sign up to receive information on all upcoming Healing Retreats & Spiritual Journeys. Or you can fill out the form below and you will be contacted by Chloë or Renee within 48 hours after receiving your information request.